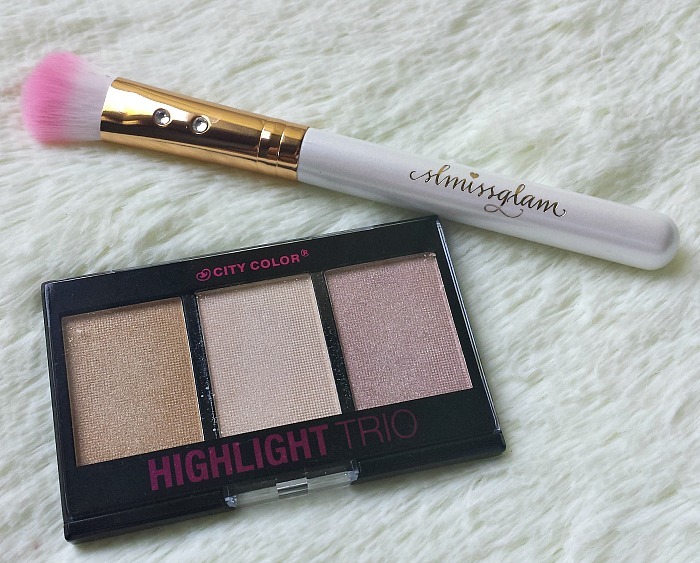 City Color Highlight Trio | I received the City Color Highlight Trio in a recent Ipsy bag and could not wait to try it out upon arrival. 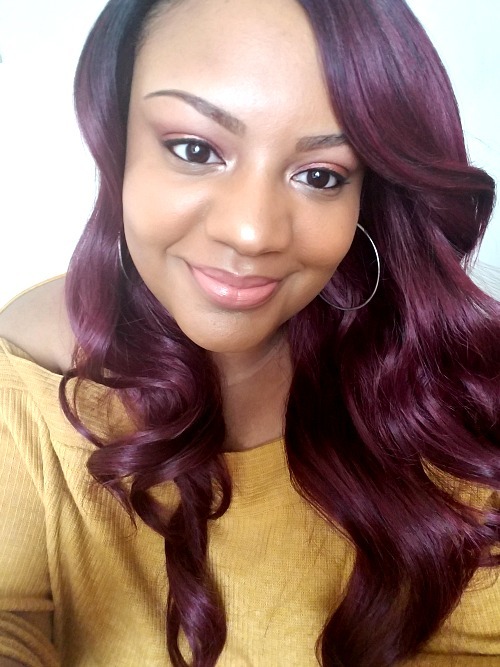 When trying out new highlighter products, I always try to make sure that they (1) will show up on my skin tone and (2) apply smoothly and (3) aren't chalky in texture. This trio passed each test with flying colors! 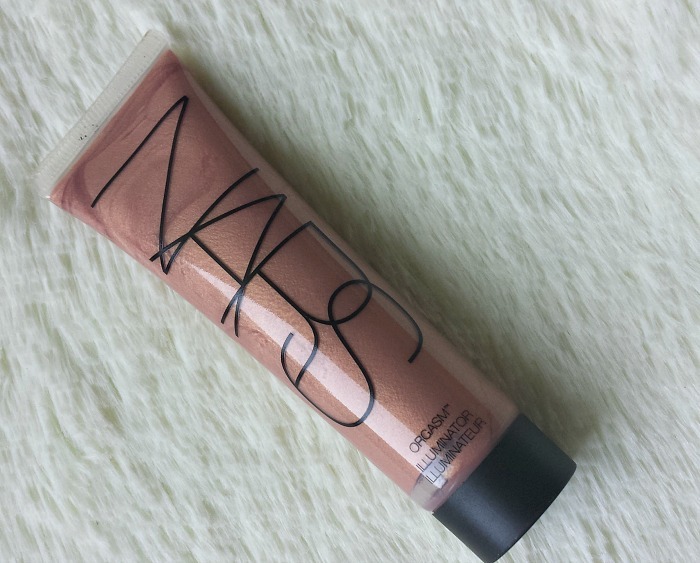 It applies well, looks beautiful on my skin, and has a bit of a buttery consistency (not chalky at all). 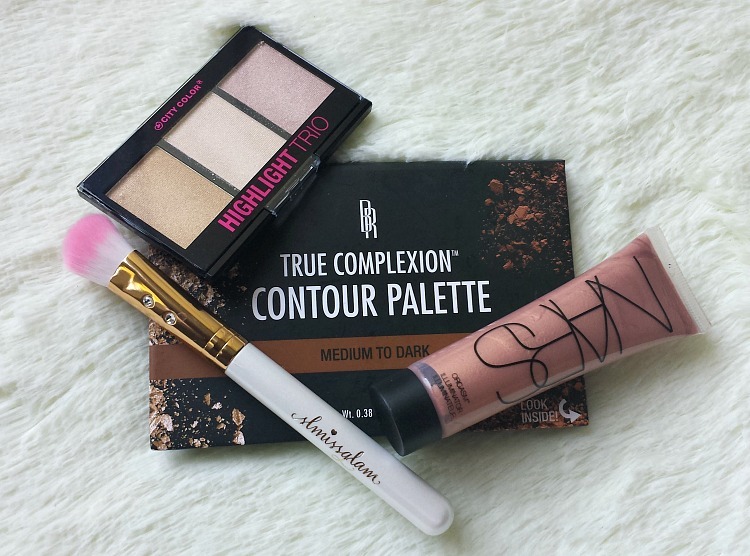 I can't wait to try the 2nd collection of this highlight trio, which contains more bronzed shades. 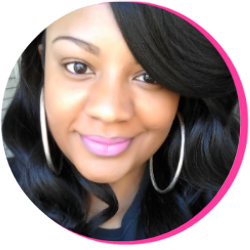 To purchase, check out citycolorcosmetics.com. 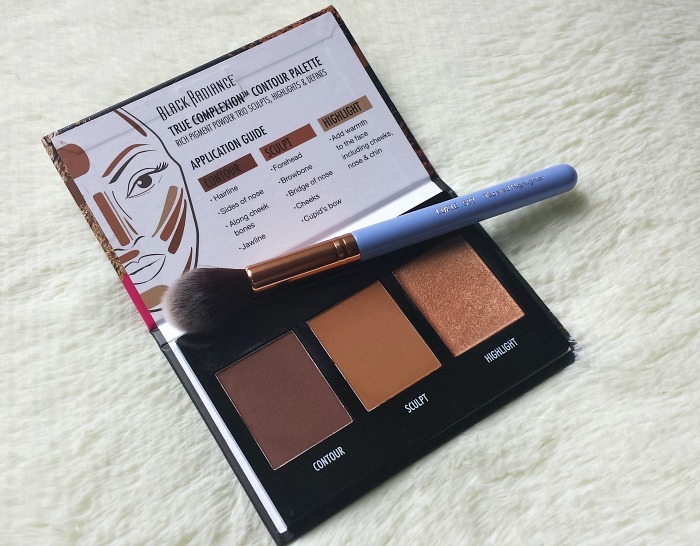 Black Radiance True Complexion Contour Palette (Medium to Dark) | When Black Radiance first shared this product on social media, I stalked all of my local Walmart and drugstore locations until I finally got my hands on one. I was not disappointed, guys. With this palette, I'm able to highlight, contour, and sculpt at such an affordable price point of $8. Each shade applies smoothly and complements my skin tone perfectly. And the highlight gives such a beautiful golden glow that I find myself reaching for this product more than others on the regular. Remember that "glow" we were talking about on Instagram recently? It was brought to you by this palette! To grab one of your own, be sure to check out your local Walmart location or drugstore. What highlighters/illuminators do you use?